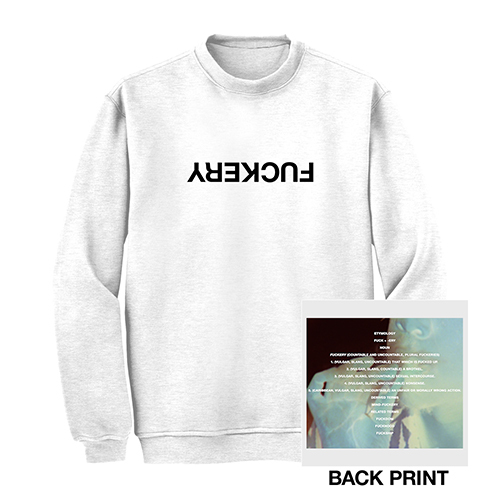 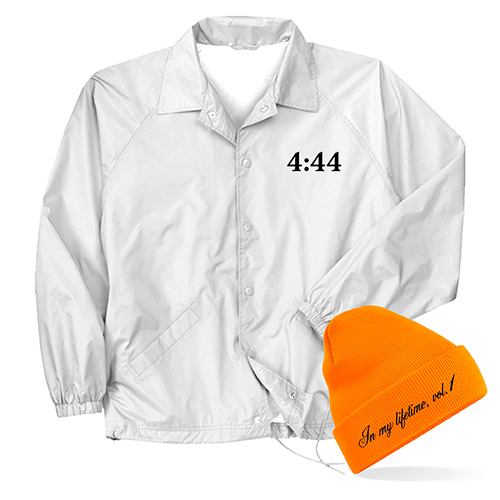 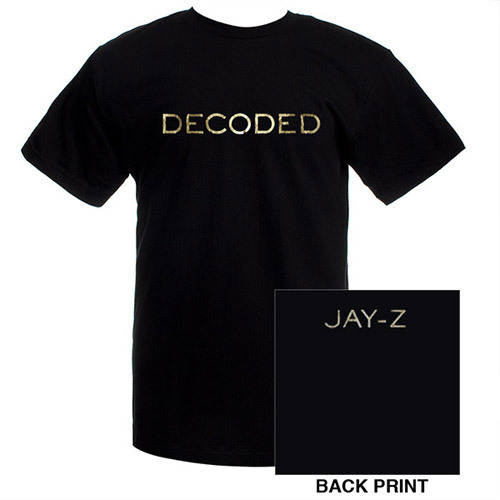 The Official JayZ Decoded Tee. 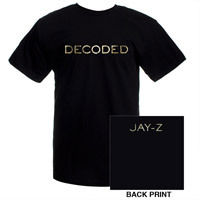 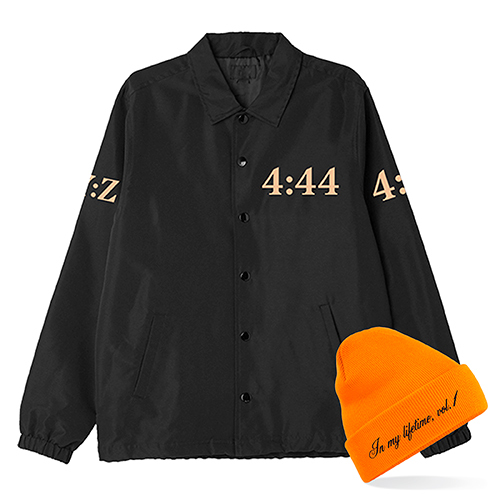 Decoded is printed in gold foil across the front and JayZ on the upper back. 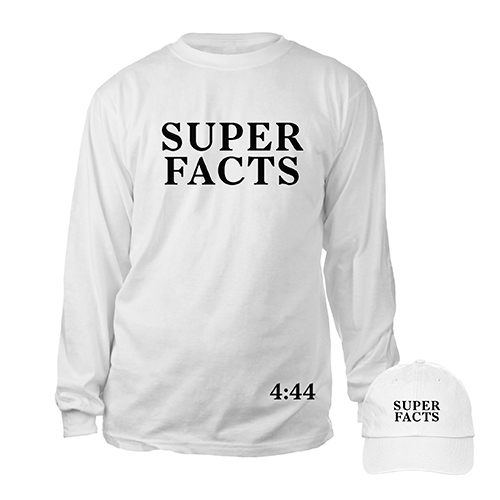 Black soft 100% cotton.